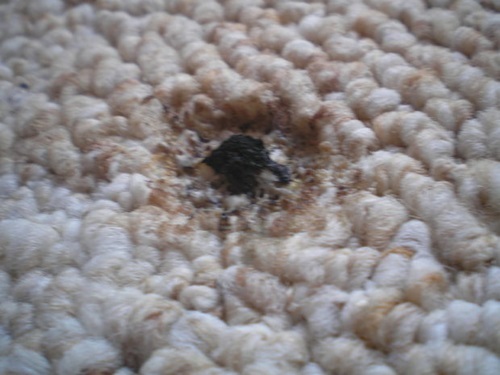 Imagine buying a new rug, then after enjoying how it looks in your living room, and how it feels when you wriggle your toes on it, it gets a nasty burn by your neighbor’s cigarette. 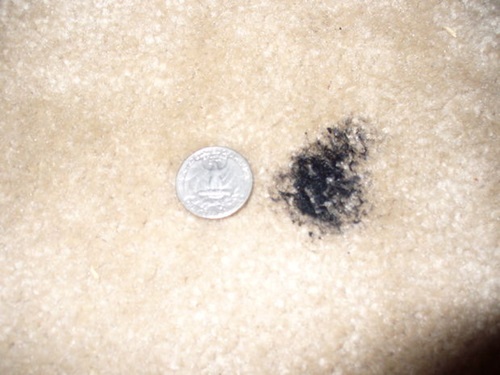 You will feel really crushed and you will roll it up and put it in some corner in your house or try to cover the burn with a piece of furniture. 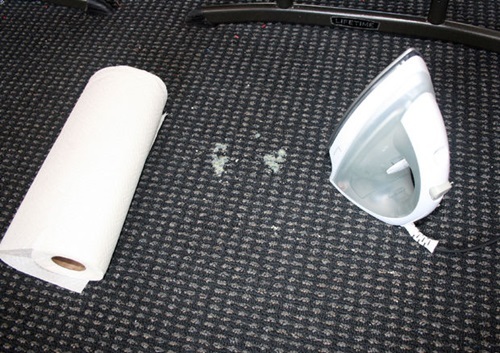 You will not need all this drama if you learn how to fix burns in your carpet. 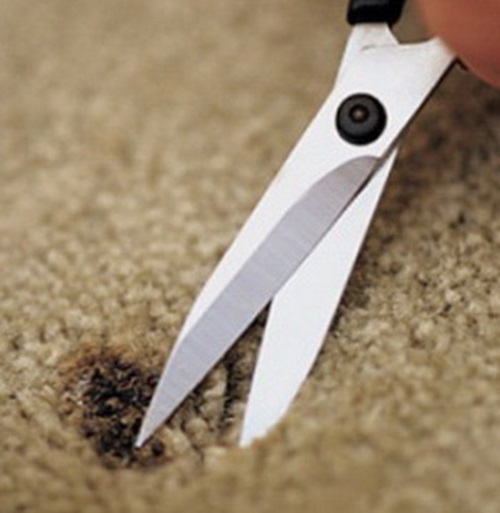 1- Hold the burnt edges with tweezers then cut them off with a small cutter knife or scissors (if the burnt piece is too big, measure it and cut it off). 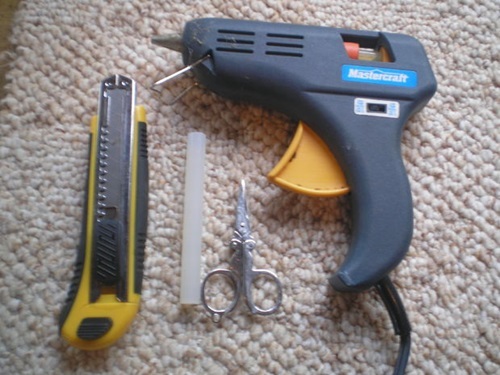 2- Gather the pieces you have cut with the tweezers and get rid of them. 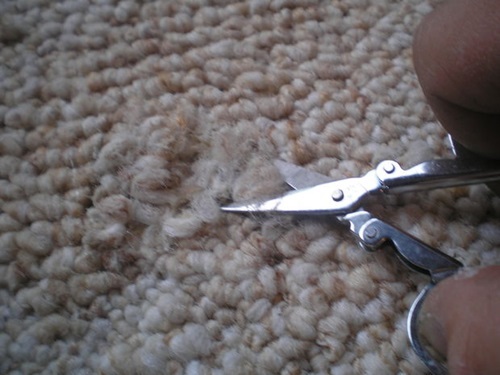 3- Using the tweezers and the cutter, cut little pieces of the fabric from another space of the rug, and make sure you choose one far from sight (it would be really helpful if you have kept an extra piece of the rug in case accidents like this happen). 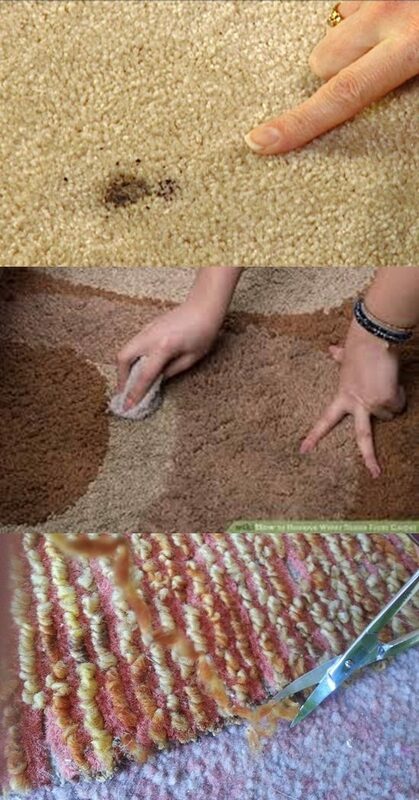 Gather enough quantity to fill the burnt area (or a piece equal to the cut piece in case of big burns). 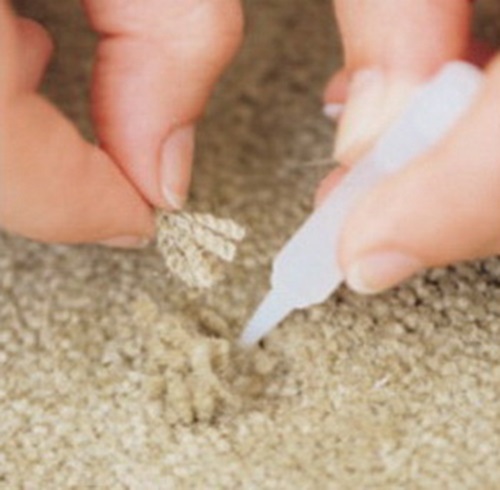 4- Apply some strong glue to the burnt area, then gather the fibers (or the piece) you have cut and press them into the glue. 5- Get some of these heavy books you get for filling your bookcase rather than reading, and put them on the repaired area and leave them there for a week or so. 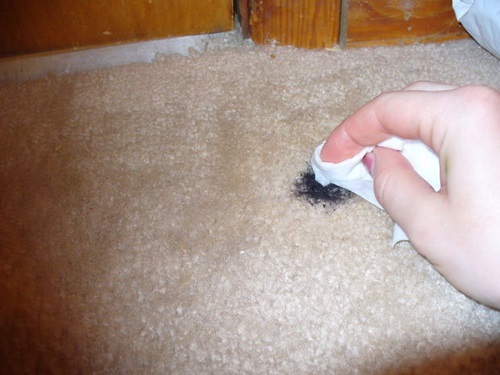 6- Fluff the repaired area with your fingers or comb it with a wide-toothed comb. 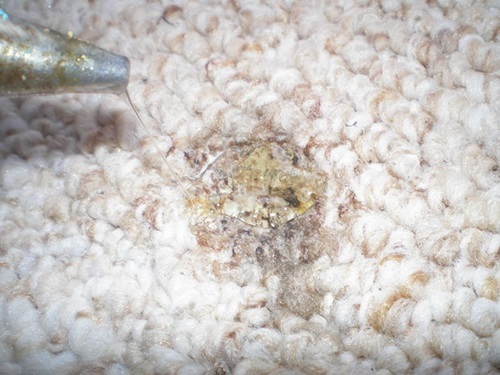 Rugs and any other types of furniture are prone to accidents all the time, what is important is that you keep your head on and look for practical solutions to fix them.